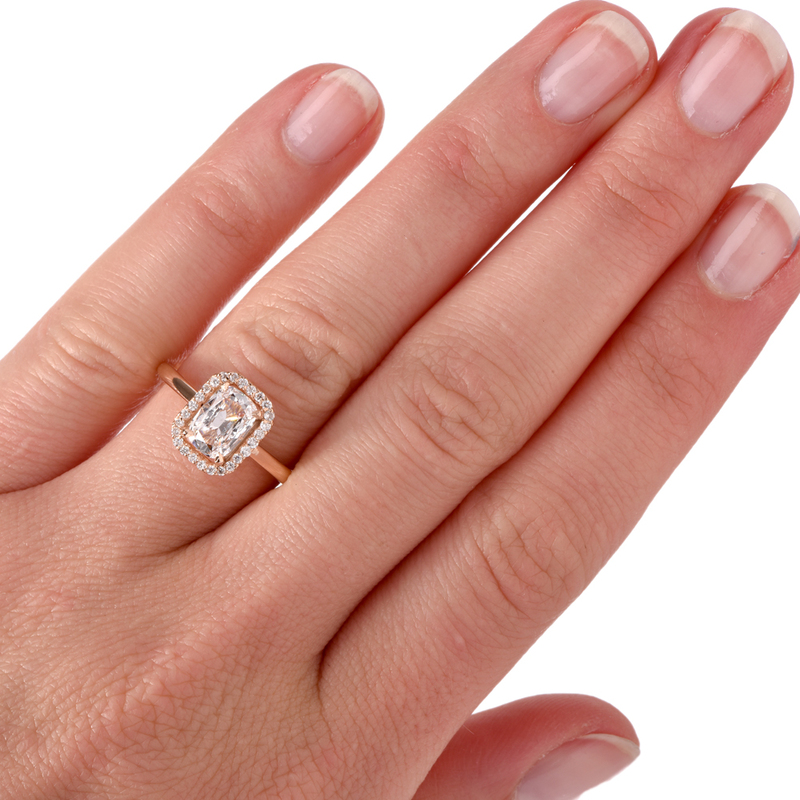 Our collection of ‘contemporary engagement rings’ includes both vintage inspired and more modern designs to please all tastes and preferences. 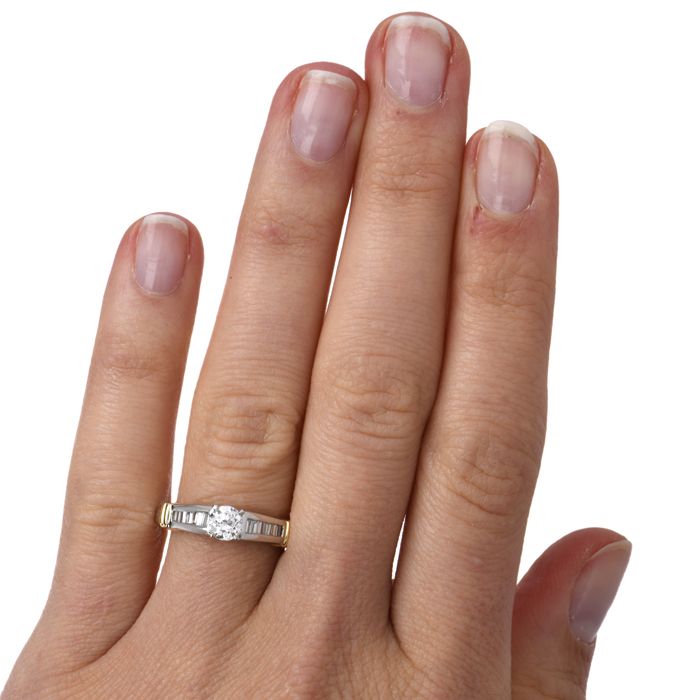 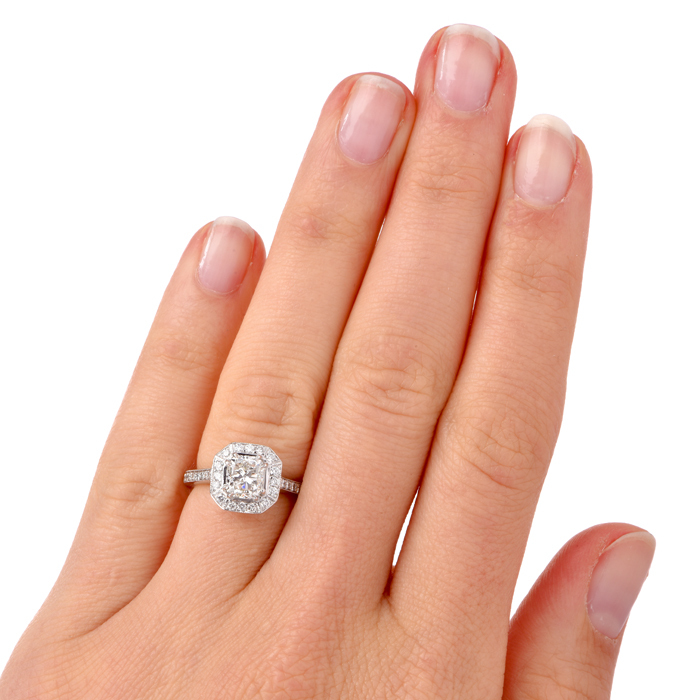 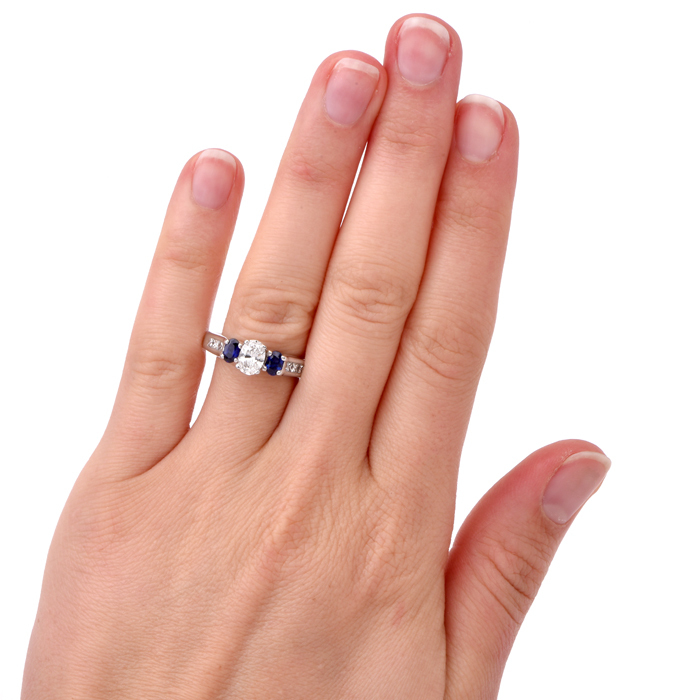 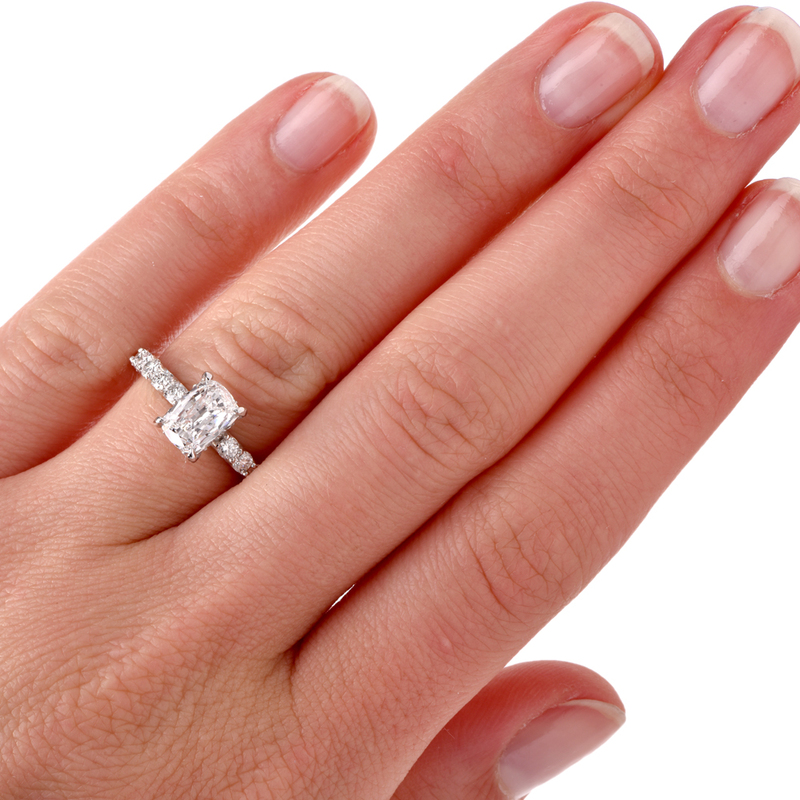 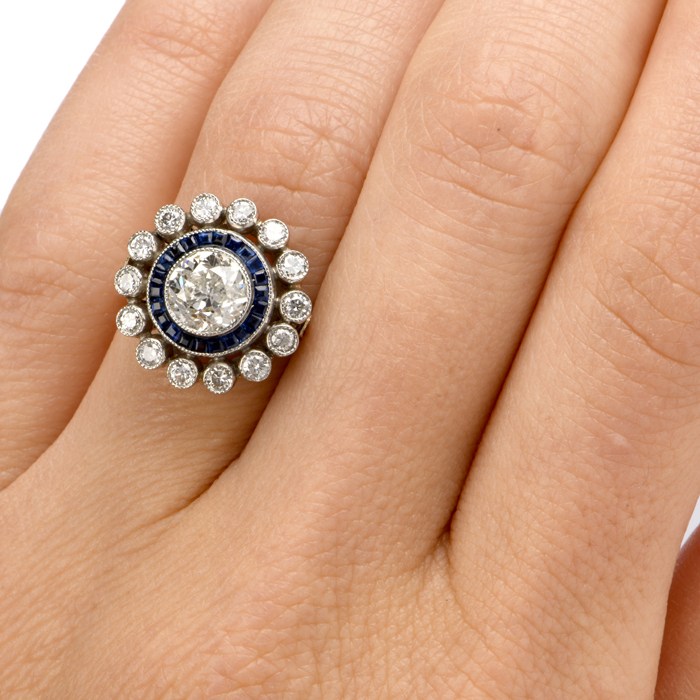 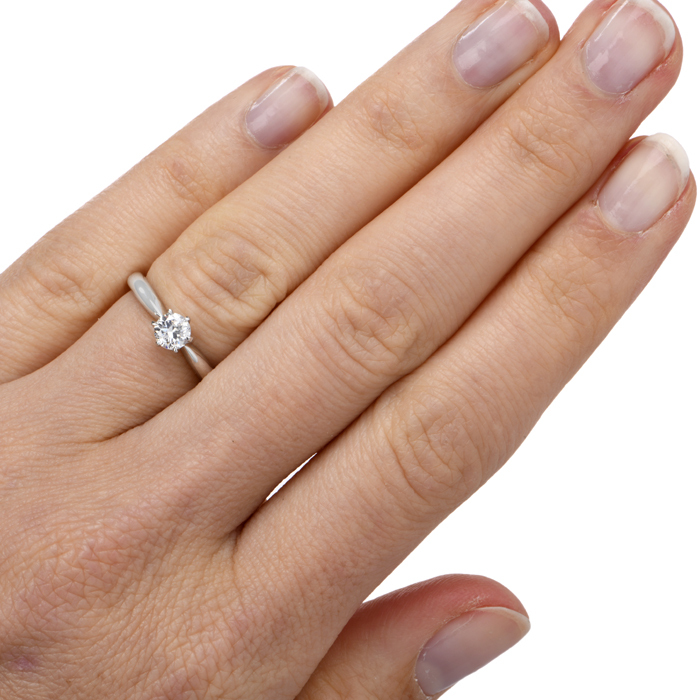 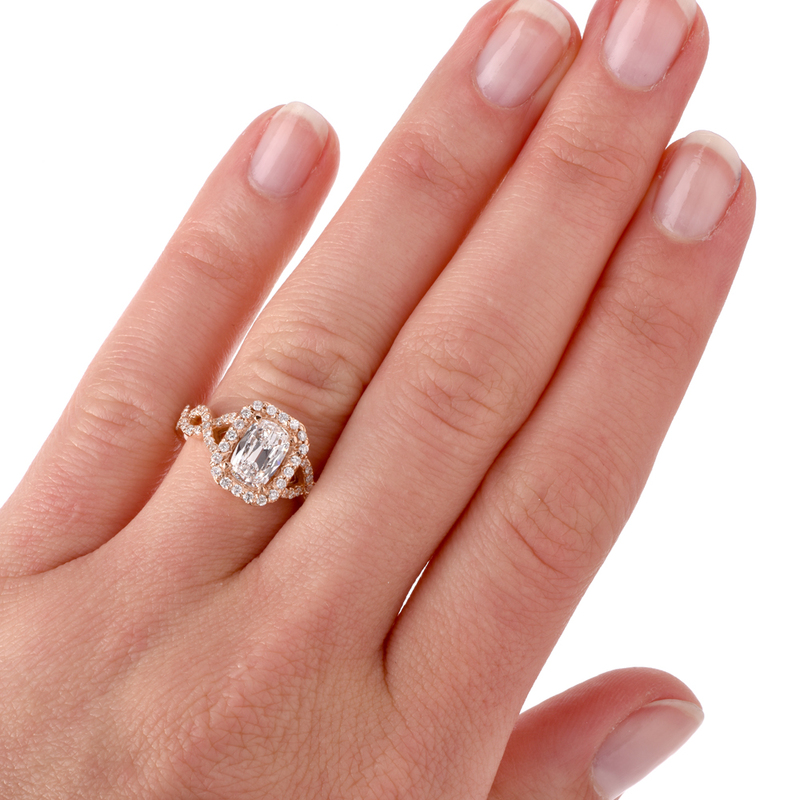 Engagement rings inspired by classic designs (Edwardian, Art Deco, etc.) 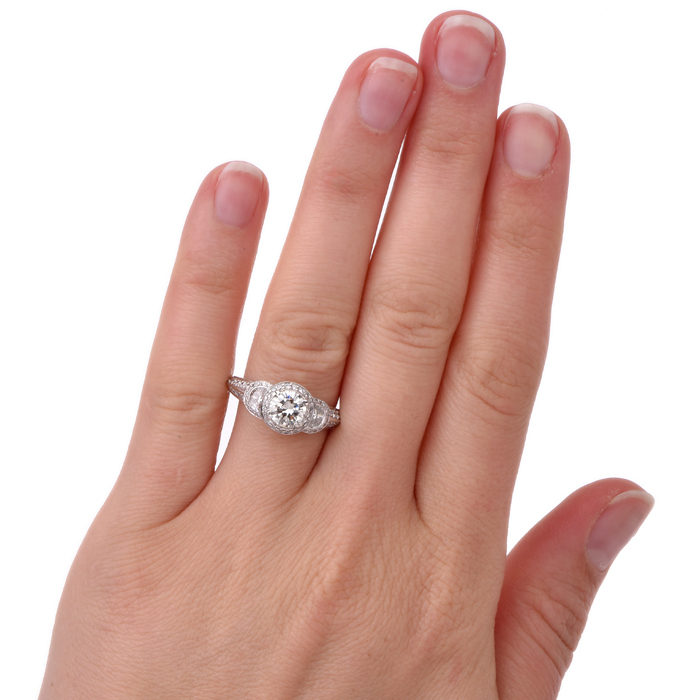 referred to as Edwardian style, Art Deco style, etc. 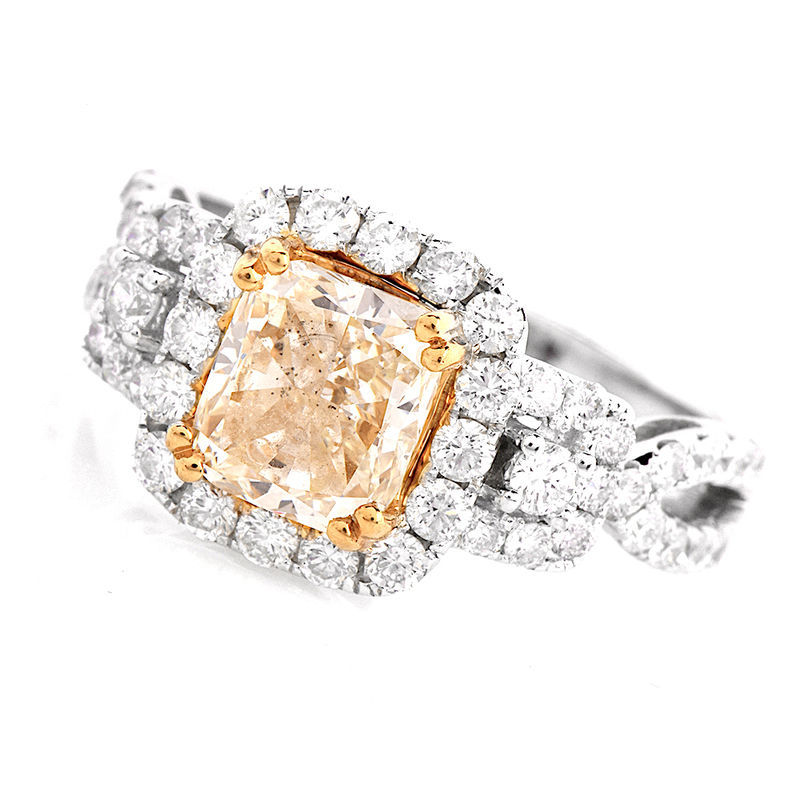 on our website, are currently in vogue and very much in demand. 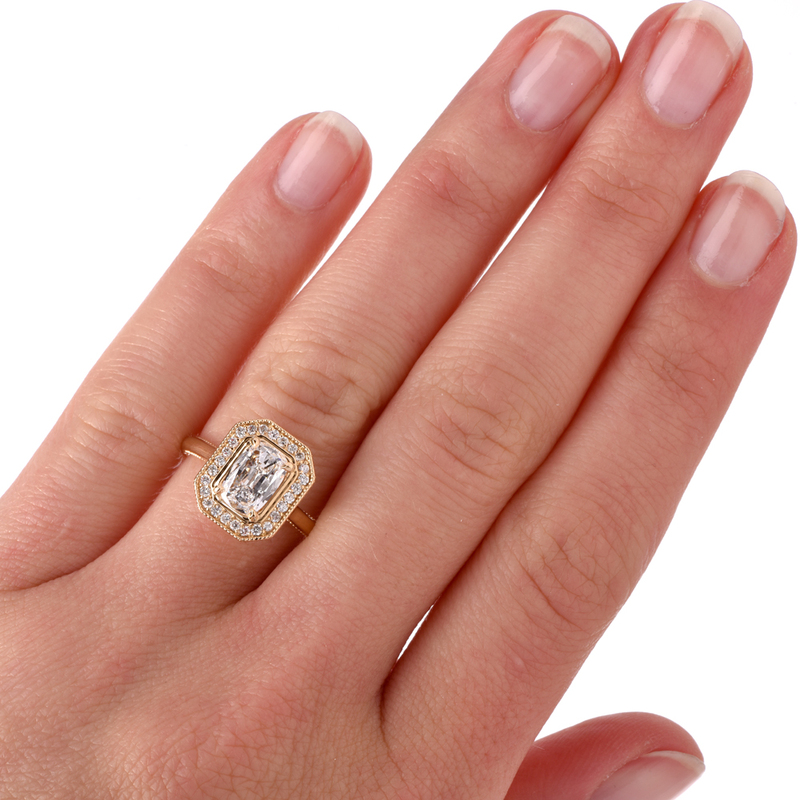 Such engagement rings are often less fragile and more appropriate for everyday wear than the authentic pieces which have survived considerable lapse of time, while showing the same aesthetic distinction and antique flair that we usually look for in authentic early vintage jewelry. 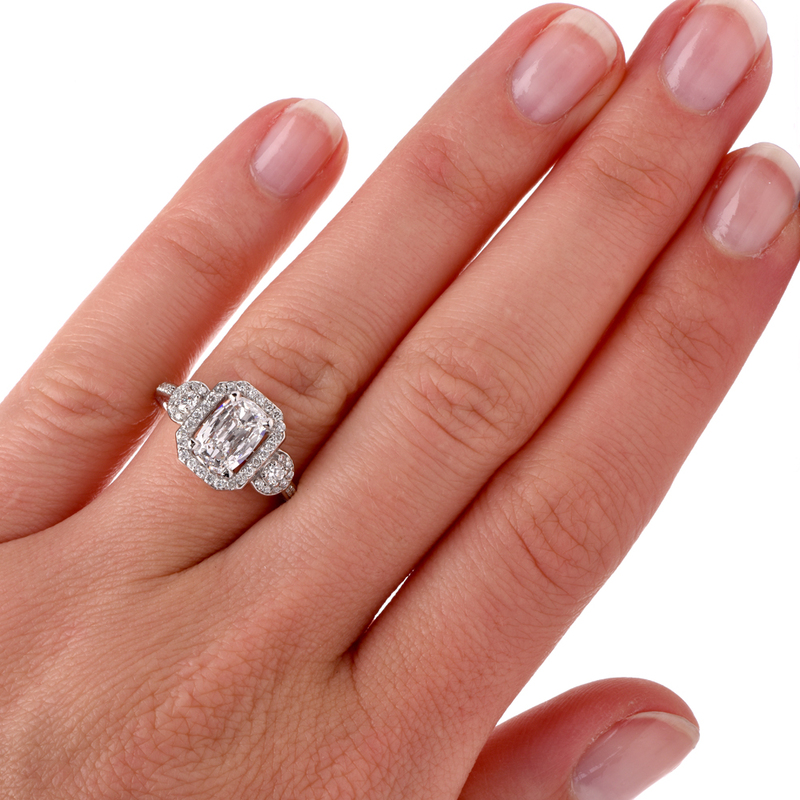 Contemporary diamond engagement rings often feature channel set diamonds and artistic settings created to accentuate a fabulous center gemstone. 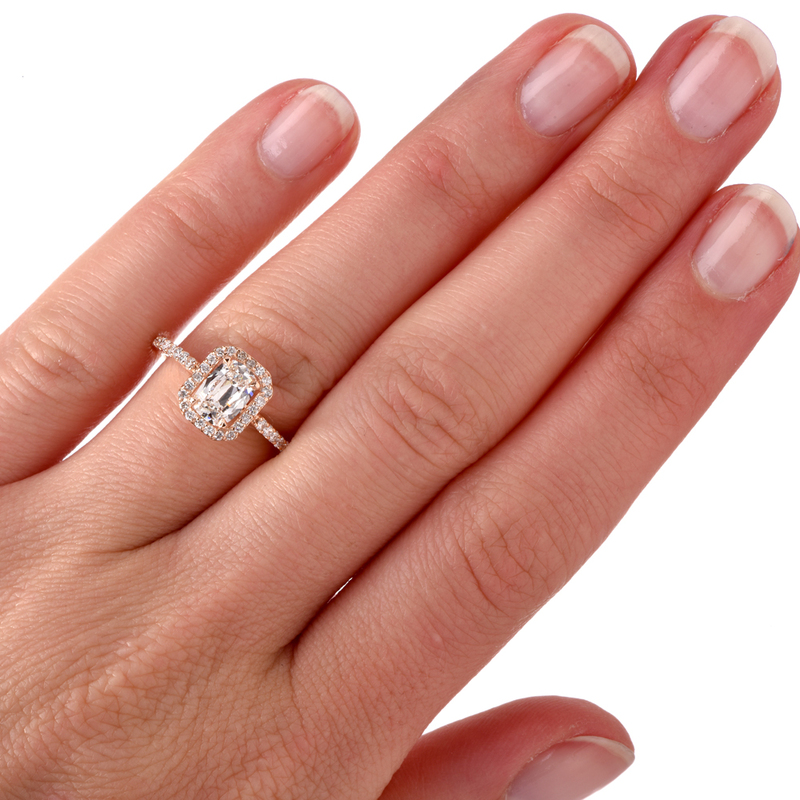 Modern designs are perfect for today’s Bride-to be. 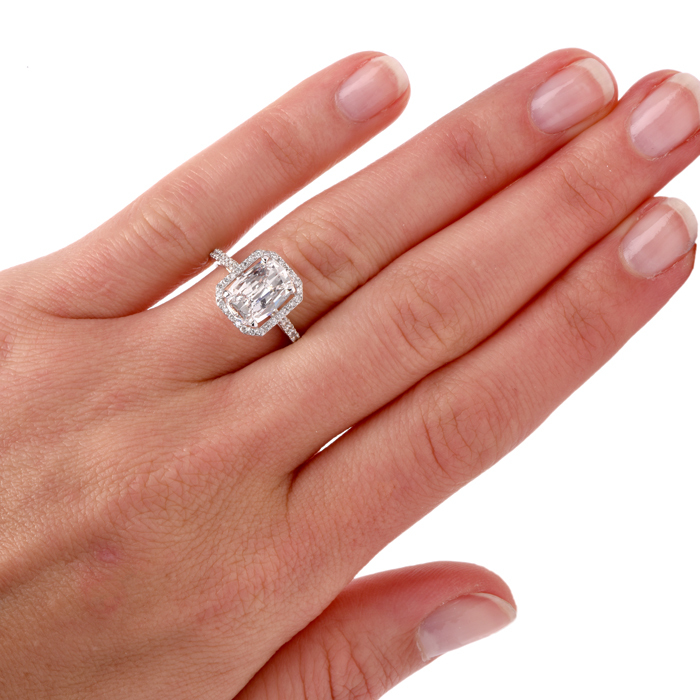 Dover’s showcase of stunning Designer rings encompass some of the world’s finest bridal jewelry with a modern flare including classic styles for every budget in Platinum, and variations of White and Yellow Gold.